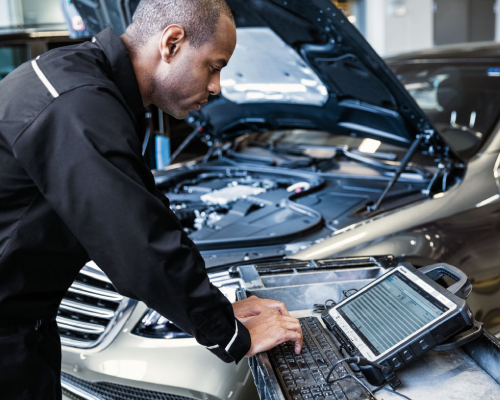 Entrusting us with all of your Mercedes-Benz service appointments and repairs is guaranteed to keep your car looking and running like the day you got it. 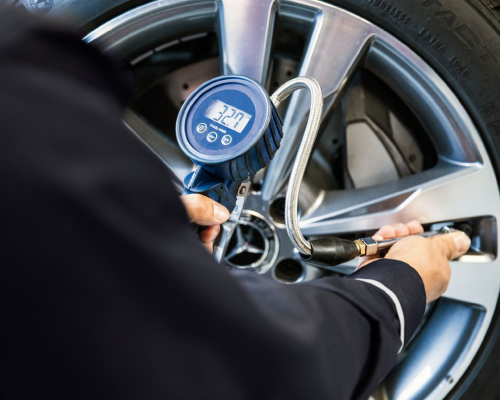 Whether you need new tires, a quick checkup, significant repairs, or just routine maintenance, our factory-trained technicians know how to get the job done thanks to more than 190 combined years of experience serving customers with new Mercedes-Benz models and pre-owned vehicles. Why Service at Mercedes-Benz of Richmond? We recommend you consult Mercedes-Benz of Richmond for information about your particular vehicle’s scheduled service needs. 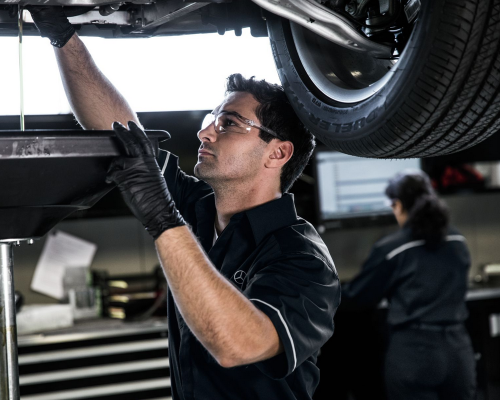 With Mercedes-Benz Express Service, your minor service and repairs are done in a flash thanks to our a full team of Mercedes-Benz Certified Express Service Technicians. *An appointment is highly recommended, and we’ll attend to your vehicle while you wait. Express Service is available at Mercedes-Benz of Richmond Monday – Friday, 7:30 a.m. – 3:30 p.m. (not available on Saturdays). *Price advertised for Service A/Service B includes all factory-required components. Please refer to your maintenance booklet for the complete list of factory-required services and details on the specific intervals for your vehicle’s year and model. Applies to vehicles MY09-newer. Please use the buttons below to schedule a service appointment or contact our service department. We can be reached by phone at 804-755-9333. Looking for information about a Mercedes-Benz recall? Click here.